When the summer started approaching, I cut my hair short, and at times regretted it because I felt like I couldn't really do anything with it. I recently came across Pro Extensions and I couldn't be happier! While I'm waiting for my hair to grow longer again, I now have the option of using the extensions I received and doing more with my hair! Photos on this post property of Pro Extensions, used for demonstrative purposes only. No copyright infringement intended. extensions so they make it easy to put on and take off. The color is amazing, so virbrant, not dull at all. I received several compliments on how natural they looked and how great they looked as well. I have long layers in my hair, and all I had to do was part my hair in the back of my head and attach the clips. Super easy! The hair is extremely soft and healthy looking. It is 100% human hair, which makes it easy to style! 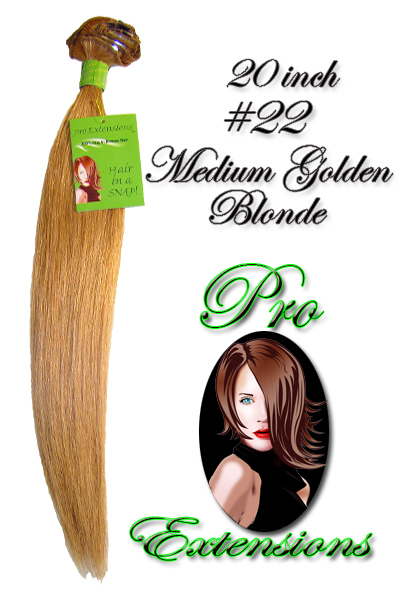 They have a ton of different shades to match your hair type! They also offer FREE overnight shipping on any orders over $60. USE CODE crichfreebies FOR A DISCOUNT ON YOUR PURCHASES!! !